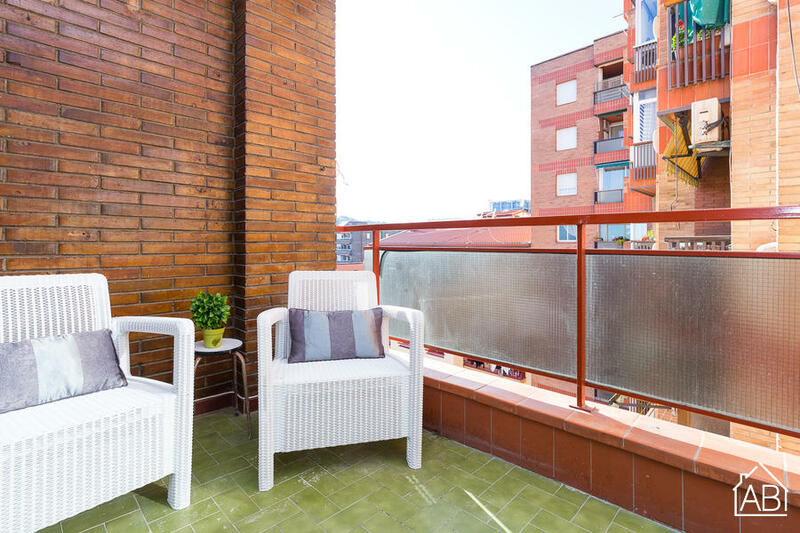 Situated just a 5-minute walk from the famous Las Ramblas and the Mediterranean Sea, this apartment offers a balcony and free WiFi. It is located just 5 minutes’ walk from both Paral.lel and Drassanes metro stations. The apartment offers 2 bedrooms and has a living room with a sofa and a flat-screen TV. There is an open-plan kitchen and dining room. The fully-equipped kitchen includes a microwave, kettle, coffee maker and toaster.